A knee length dress ends just below the knee. This length is also referred as cocktail length. Knee length dresses mostly works well for all body types. One can wear a knee length dress as a formal or as a casual in meeting, office and court. It is one of the most popular and favorable dress of women. Cocktail Dresses are usually short semi-formal outfits. They do come commonly in knee length but they can also be available in touch ankle length, or just a few inches above the ankle. You can wear Cocktail dress in many kind of occasions such as cocktail parties, proms and any other semi formal occasion. Generally the fabrics used in cocktail dresses are silk, satin and chiffon. A cocktail dress is a very stylist and beautiful dress which can enhance your beauty if you properly choose it. A beautiful pair of earrings won’t make you look beautiful, if you buy them without considering your face cut, your skin tone and the outfit you might be wearing along with it. 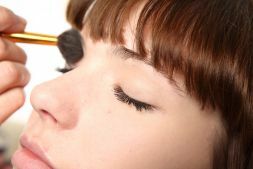 Selecting the right type of beauty accessories is also an art that some makeup artists have mastered by experience and research. 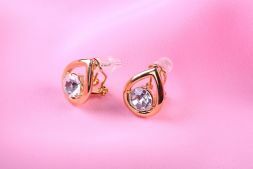 The right type of earrings does add an extra charm in your beauty. Therefore it is very essential that you should carefully select them and do proper research on your part before buying it. 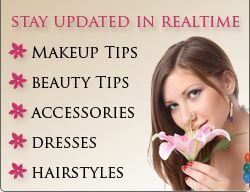 In this small article I will try and mention some basic stuff that you should take care of when buying your earrings. So you are going for a date. Now I know the feeling how thousands of thoughts might go through your mind and you get worried for nothing. It isn’t just you, but it is a normal scenario that happens with everyone. 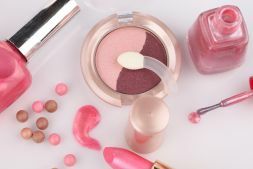 If you have prior experience for getting ready for a date then you might already know, what are the things which one should keep in her mind when getting ready for her date. Even most experienced ones do have anxiety from within that do I look good enough? Does my face look too dull? Is my hair looking as smooth and silky as I want it to appear?